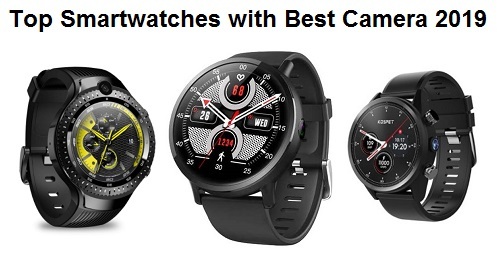 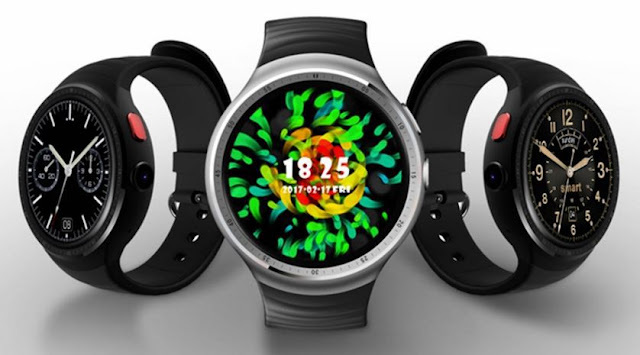 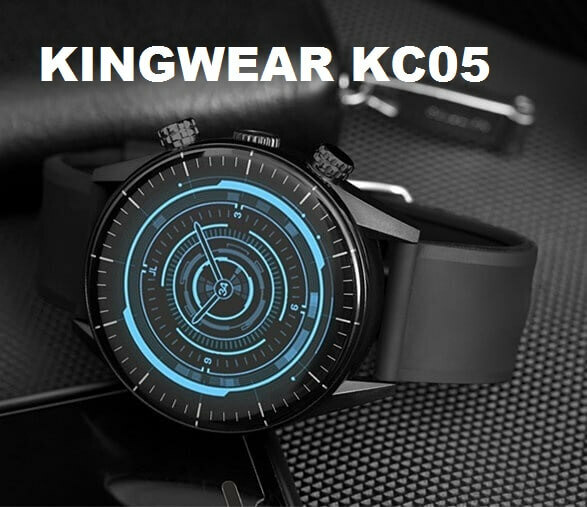 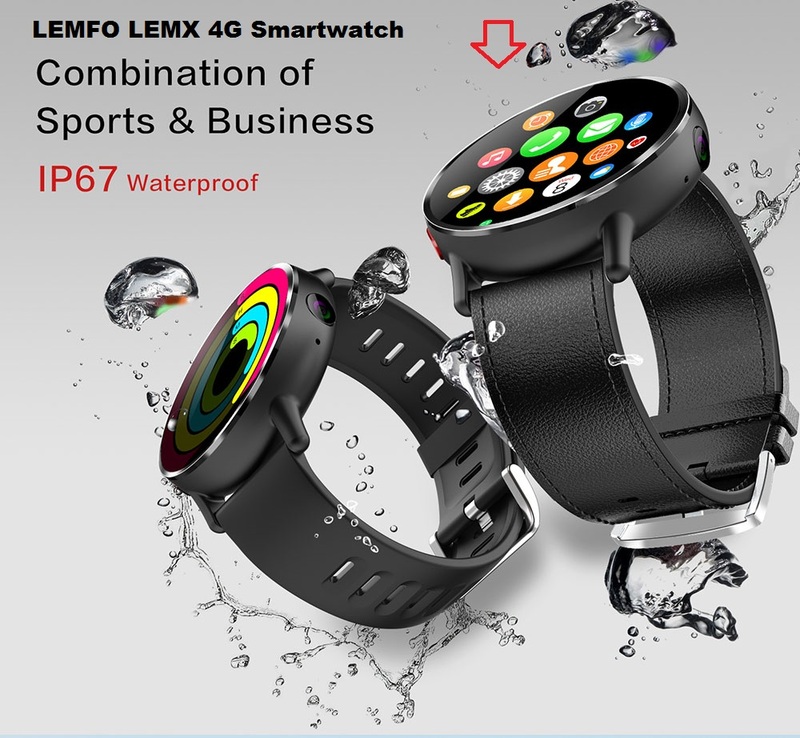 Additional features are heart rate monitor, pedometer, phone call, phone book, SMS, message reminder, Bluetooth, GPS sedentary monitor, sleep monitor, step, and distance counter, calorie counter, alarm, browser, weather, remote camera, voice search as well as 900mAh large Li-ion Battery. 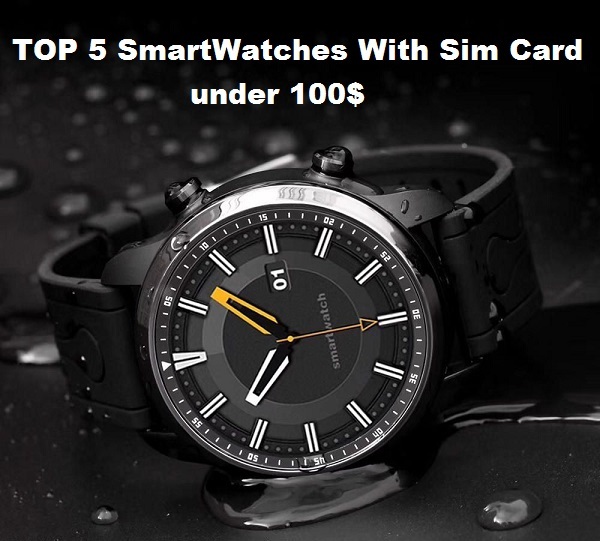 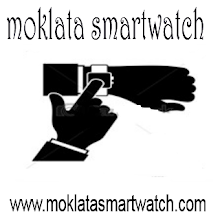 really it is the best Chinese smartwatch for me. The LEMFO LEM X smartwatch is available at Aliexpress for $159.99.